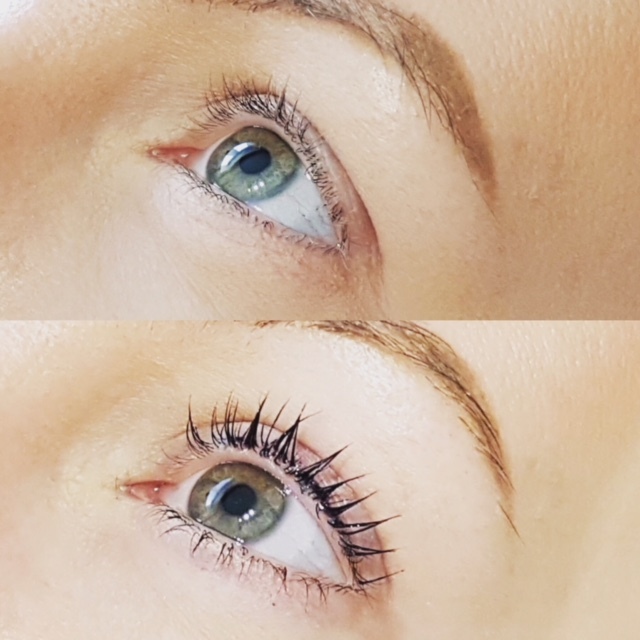 This February we launched our new treatment: McCarthy’s Lash Lift & Tint. As you can see from our before/after picture the results are striking, we are obsessed!! Our clients have been booking in & the feedback has been extremely positive, clients are really loving the results! Lashes are noticeably lifted and this result will last at least 6 weeks, combined with a lash tint to dramatically darken the lashes. The results speak for themselves! Bonus: Mention this blog post when booking & you will receive £10 off this treatment!